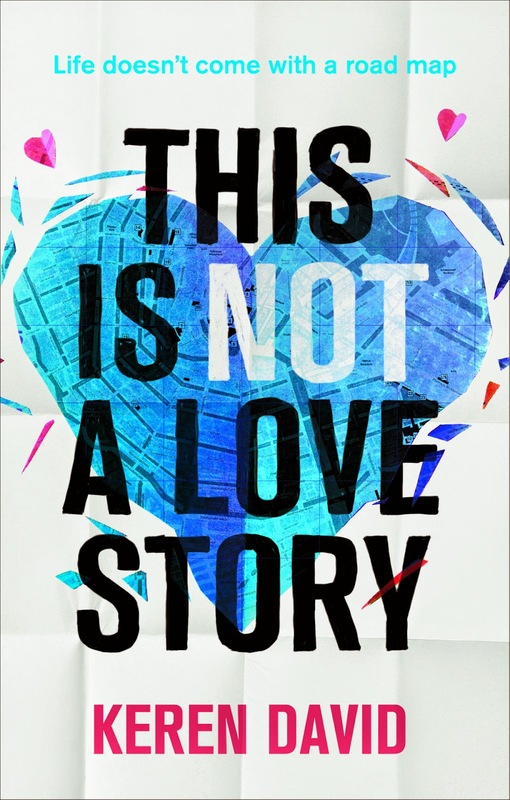 Finally, here I am, writing my review of This is Not a Love Story. It should not have taken me this long, but I had to gather up my thoughts from the floor where they had fallen in a fangirl-ish heap after I turned the last page. Keren David writes some of the best YA fiction out there, and if you haven't read any of her books before, you should - starting with this one. Question: please can This is Not a Love Story be renamed This is Definitely a Love Story... About Amsterdam? It made me fall in love with the place and I haven't even been. That's going to change in the near future, and all because of this one book. The writing is beautiful and brimming with culture, so much so that it's almost dripping off the page. Not only that, but most of the books I read are either set in America or England, so it was a real treat to read something set in a place so different, and somewhere I don't know much about. I'm desperately hoping for more books like this. And guess what? This book is also LGBT. I love how more YA books seem to be slipping this in, whether it's the main focus or just in the background. Progress! I've loved all of Keren's books but, overall, this is my favourite. I hugely enjoyed it and, just like with Salvage, I was reminded of her knack for writing the most interesting, entertaining, diverse characters. You certainly won't be disappointed.